If you’re dreaming and scheming about a kitchen remodel, we don’t blame you one bit. 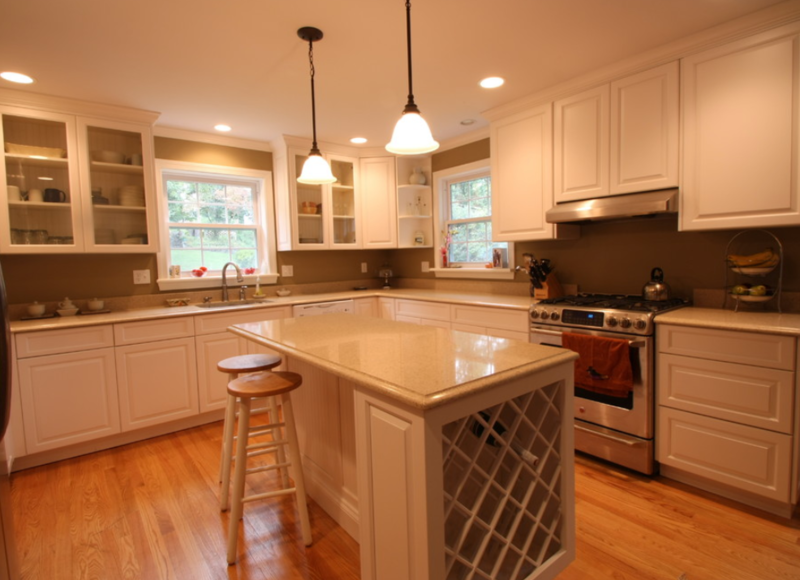 Not only is it fun to create an entirely new, updated cooking space, but the kitchen really is the heart of your home. When you add a ton of new style to this central hub, it radiates out and elevates the rest of your house. Not to mention the added marketability and resale value! The key now is to make sure you think bigger than just countertops, flooring, and cabinets. There is a whole world of possibilities and options, and it pays to know in advance that you’re getting EXACTLY what you want and need. Here are a few key tips and ideas to keep in mind! Remember, if you can keep the same footprint, you’ll end up saving in the long run. There’s less plumbing to change, less electrical, and less overall construction taking place. But don’t be fooled - the transformation will still be drastic! That single overhead light (and the window over the sink) just won’t cut it anymore. Try adding different layers of light instead, including (for example) recessed lights placed strategically overhead, undercabinet lights for the evening, and specific work station lights for those places you spend the most time slicing and dicing. What Are the Best Material Options? Budget drives material decisions without a doubt, but you also should consider long term value and functionality. 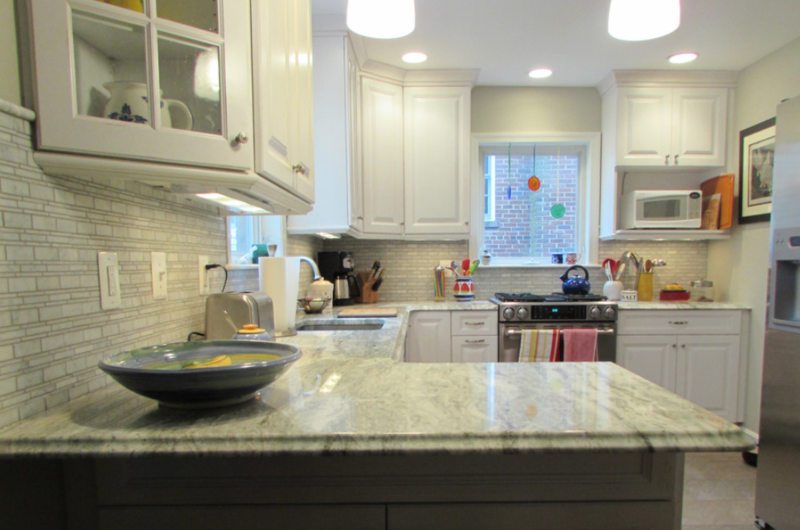 To show you what we mean, let’s talk about countertops. There are numerous options available today, extending way beyond budget-friendly laminate or high-end granite and marble. For a comprehensive overview, take a look at this helpful blog article. Now is the time to think about those cool touches that will make your life easier and your kitchen that much more unique. Pot fillers, multifunctional islands, custom lighting, etc... In fact, check out this inspirational article for even more ideas! This is a partnership, meaning you have to be able to trust, collaborate, and communicate well with the builder you choose. Take the time to research your prospective pro carefully, and look for clear communication, proper credentials, examples of past work, and that overall (but not to be undervalued!) good feeling. Go with your gut! If you live here in the D.C. area, we invite you to contact us at Stohlman & Kilner Remodeling Contractors. It would be our pleasure to serve you!